For recreational vessels that have height restrictions intending to spend the day upriver and then return, call bridge tenders Steven Pena 979.216.6037 or B.D. Maher 979.482.1217. Note: the bridge is open only during certain times and number of times per day. A Historical Look at the San Bernard Survey of the river in 1899. The San Bernard River headwaters is a small spring located on private property just south of the town of New Ulm, Texas (29°52' N, 96°29' W). It flows 120 miles to the southeast where it empties into the Gulf of Mexico. It is one of the few rivers in Texas that empties directly into the Gulf, rather than into a coastal bay system. The El Rio de San Bernardo was named by the Spanish,then anglicized as the San Bernard River. The San Bernard River is brackish water, a combination of saltwater and freshwater. 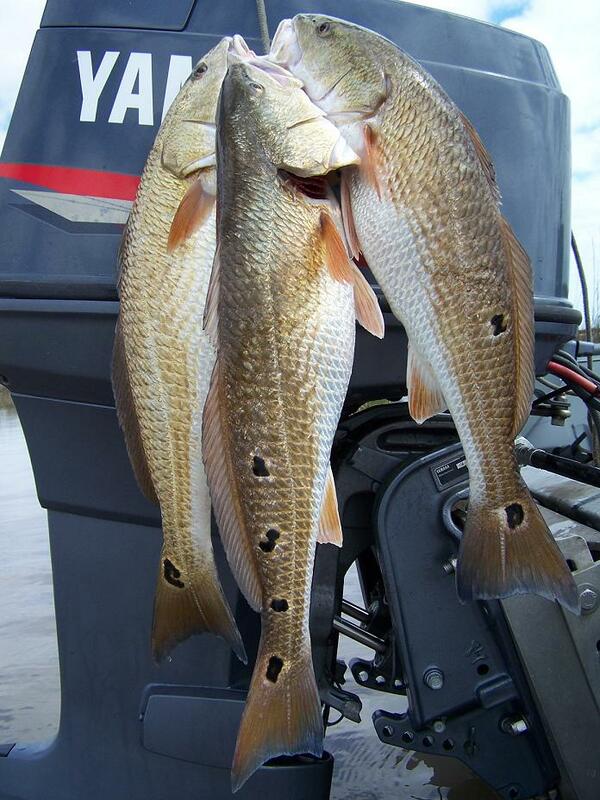 “The mixing of saltwater and freshwater creates the conditions, the salinity gradients, essential to the life cycles of red drum, flounder, croaker and the myriad of other fish and invertebrates found in what has been recognized widely as the most productive of all marine habitats,” says Dr. Larry McKinney, former director of Coastal Fisheries for TPWD and now director of the Harte Institute for Gulf of Mexico Studies at Texas A&M University, Corpus Christi. Left Bank? or Right Bank? The right bank of a river is the right side of the river when one is facing to the mouth of the river. The right bank of a river when going downstream, is properly termed as right bank descending. The left bank of a river is the left side of the river when one is facing to the mouth of the river. The left bank of a river when going downstream, is properly termed as left bank descending. Pier, all-weather parking, double concrete ramp, public, no charge. TPWD Texas Parks and Wildlife Dept. Call TPWD for violations of trash on the river banks. The Texas General Land Office is the management agency for state lands and mineral rights totaling 20.4 million acres. This includes the Gulf Coast beaches and bays and other "submerged" lands extending 10.3 miles out from the shoreline. It would be involved in the event of a chemical spill into the river. You need to obtain permits before building a pier, etc. on the San Bernard. Contact the free TGLO Permit Service Center (PSC) for assistance in obtaining a lease from the GLO and/or a permit from the USCOE. The GLO will determine where a bulkhead can be placed. The Texas Water Development Board (TWDB) was created in 1957. They tend the dredging of the river. They are located in the Galveston District. The National Marine Fisheries Services operates under the U.S. Department of Commerce. Mission includes the conservation and management of living marine resources. Activities focus on the coastal zone and estuaries. The U.S. Fish and Wildlife Service operates under the U.S. Department of the Interior. Responsible for the conservation, protection, and enhancement of fish and wildlife and their habitats. Major responsibilities are for migratory birds, candidate species, endangered species, some marine mammals, and freshwater and anadromous fish. Provides technical assistance to agencies for wildlife management, funding for wetlands acquisition, acquisition of areas for protection of migratory birds. "Building, promoting, protecting the Gulf Intracoastal Waterway since 1905"
Texas Stream Team is a network of trained volunteers and supportive partners working together to gather information about the natural resources of Texas and to ensure the information is available to all Texans. Established in 1991, Texas Stream Team is administered through a cooperative partnership between Texas State University, the Texas Commission on Environmental Quality (TCEQ), and the U.S. Environmental Protection Agency (EPA). Currently, over 400 Texas Stream Team volunteers collect water quality data on lakes, rivers, streams, wetlands, bays bayous, and estuaries in Texas. The members of the Texas Rivers Protection Association are concerned about the quality of our remaining natural rivers. It will sponsor river cleanups, Work for the passage of state legislation beneficial to natural rivers, strive for increased appreciation and respect for the diverse natural waterways of Texas. 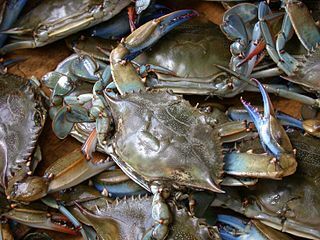 The Galveston Bay Estuary Program—a non-regulatory program administered by the Texas Commission on Environmental Quality (TCEQ)—is committed to preserving Galveston Bay for generations to come. Established in 1989, we are one in a network of twenty-eight U.S.National Estuary Programs (NEPs) guiding the conservation and restoration of Texas’ largest estuary. The purpose of the Brazoria County Shoreline Restoration Task Force is to cooperatively and effectively evaluate shoreline erosion problems in Brazoria County, Identify and investigate feasible alternatives to restore the shoreline, and maximize State assistance to the region for shoreline restoration projects under the CEPRA, CIAP and other applicable and appropriate State programs. The Brazoria County Parks department is continually working to maintain the county’s 21 boat ramps in the best possible condition and looking for funding opportunities to upgrade ramps in need of major repairs. Citizens play an important role in protecting this resource. Please report any problems to (979) 864-1541. East Matagorda Bay Foundation exist to preserve and protect East Matagorda Bay and its estuarine system for future generations. Moderate Flood Stage: 17.0 ft.
American Red Cross – Are you ready for a flood?